It’s time to kiss January goodbye and brush into February! 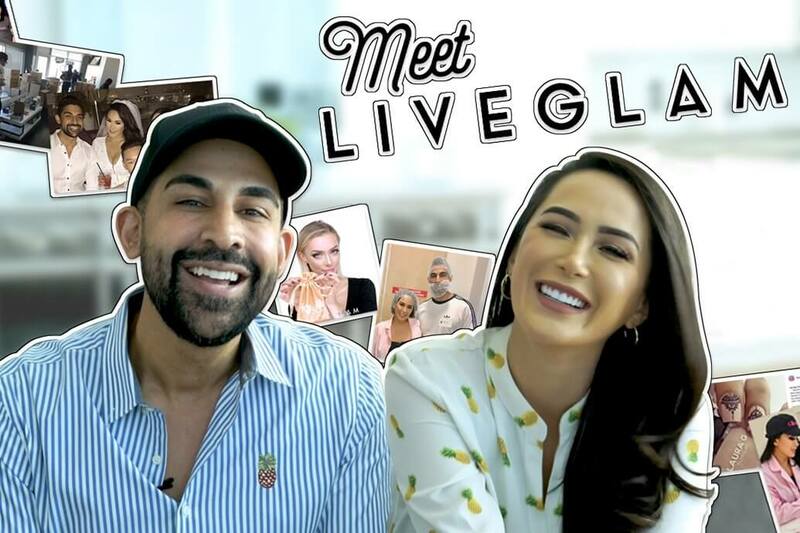 If you’re part of our #LiveGlamFam, you know what that means! 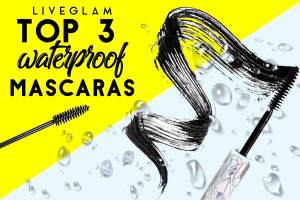 You’ve been showing us how you glam with gorgeous shots of all of your LiveGlam MorpheMe and KissMe products. So we’re gonna show some love to you! 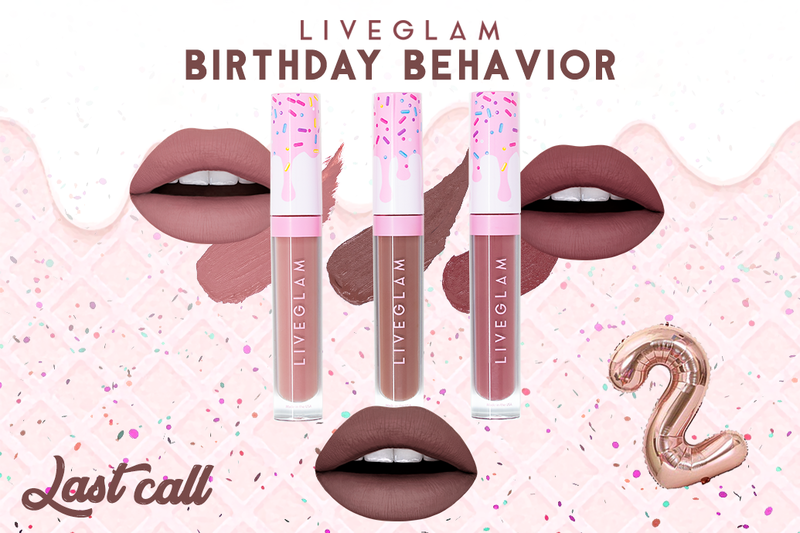 If you’re part of the #LiveGlamFam but didn’t get a chance to enter this month, don’t worry- you can enter our giveaway every month! 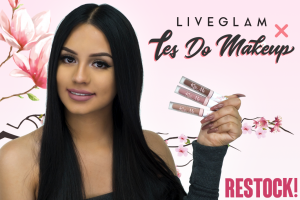 It’s simple, just snap a photo of your LiveGlam KissMe lippies or MorpheMe brushes and post them on insta using #LiveGlamFam! 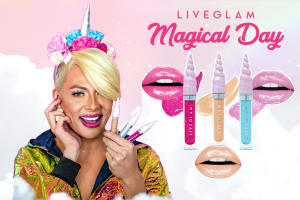 You can win some free goodies from our glamazing Rewards. Winners are chosen on the last day of each month, so make sure your profile is public so we can see! 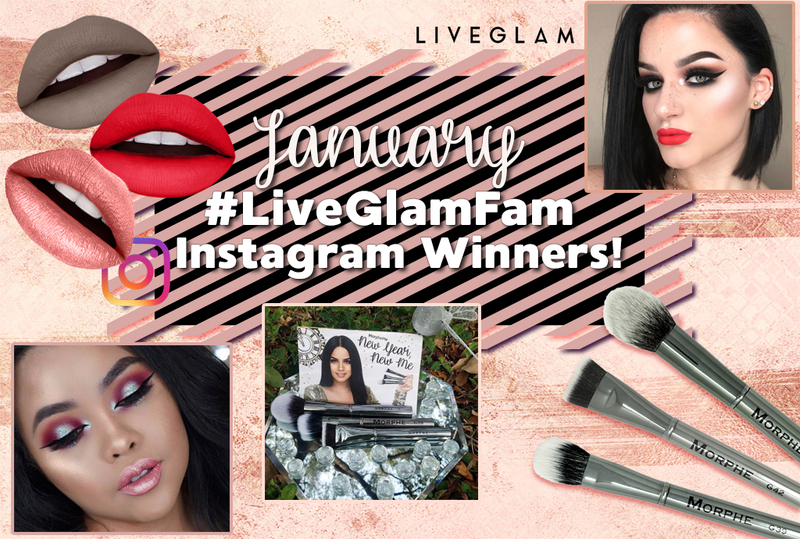 Check out these babes, our January giveaway winners turning up with their LiveGlam clubs! ✨ swipe ✨ I promised swatches so here they are 💋💄 Which color is your favorite? 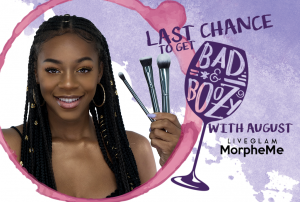 January 2018 @LiveGlam #MorpheMe brushes! I freaking love this set! Hoping we get the rest of the set in another month! $19.99/monthly, skip a month & trade brushes feature. 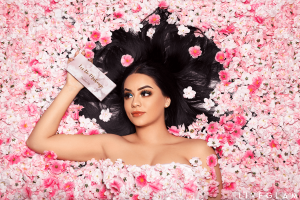 Get 3-8 Morphe brushes worth $30+ each month. Earn rewards for more goodies! 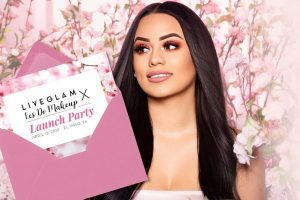 Use my referral link in the link on my Bio and get 200 points to select an additional free brush or save them for more stuff! 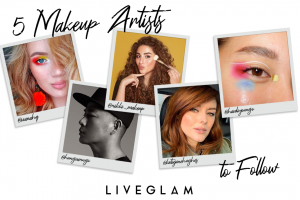 You can join the fun and be part of our #LiveGlamFam, too, when you join one (or more!) of our clubs! 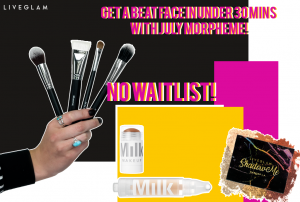 Start brushing up your kit with MorpheMe, you’ll get 3-8 new makeup brushes monthly! 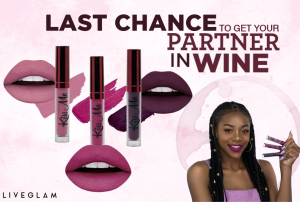 Or you can get your pout on with KissMe and pucker up to 3 new lippies every month. Spruce up your kit and change up your look, both clubs are just $19.99 and you’ll be fleek before you know it. 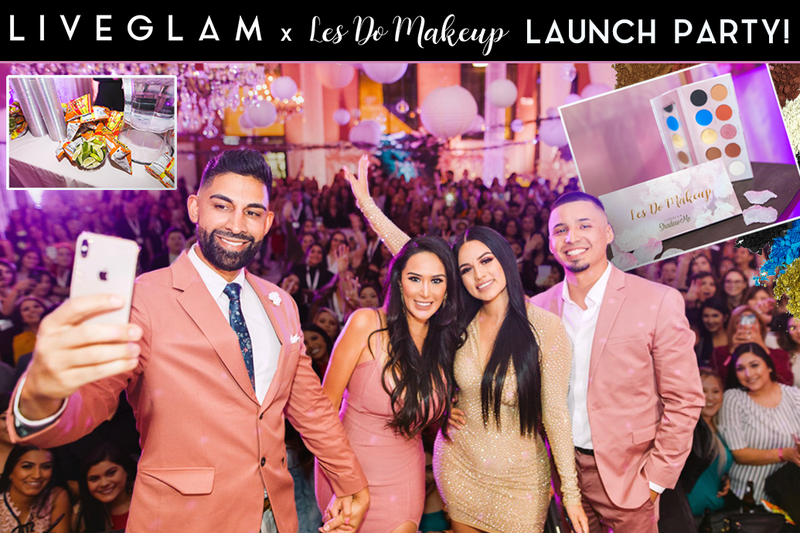 Once you join our group of glammers, make sure you tag us on insta with your photos to win some extra goodies!